As we reported previously, Lionsgate seems confident that production for the two part finale to The Hunger Games trilogy will continue on-schedule in the face of Phillip Seymour Hoffman’s death. Unfortunately, the intense winter weather in Atlanta could present yet another hurdle for Mockingjay and various TV series also in production in the area. Lionsgate has not issued a statement regarding if/how Mockingjay will be affected, though the wintry conditions last week resulted in icy driving conditions and power failures. Mockingjay will again star Jennifer Lawrence as Katniss Everdeen. After narrowly surviving two rounds of the titular Hunger Games, Katniss has learned that her home District has been destroyed and the revolts started in Catching Fire have grown into an organized rebellion against the Capitol. Willingly or not, the people of the Districts credit Katniss as their inspiration and she will become the subject of unwanted attention once again. Lionsgate will certainly make every effort to keep the production of both Mockingjay films on schedule given the popularity of the series. Catching Fire’s $158.1 million domestic box office over its opening weekend was the best showing for a November release, topping Twilight: New Moon. It went on to make $110 million over Thanksgiving weekend and set a new record for that five day period. Fandango, which called Catching Fire the anticipated film of 2013, has listed Mockingjay Part 1 as its most anticipated film for this year. 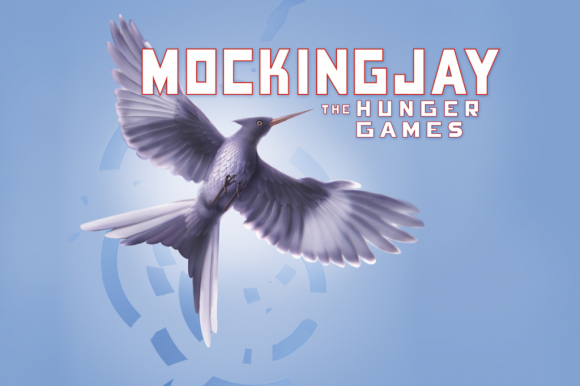 The Hunger Games: Mockingjay Part 1 is currently still scheduled for November 21, 2014 with Part 2 set for November 20, 2015.